Techno! And preferably open end! Her famous marathon sets, her closeness to her fans and her unfailingly friendly nature are her trademarks. 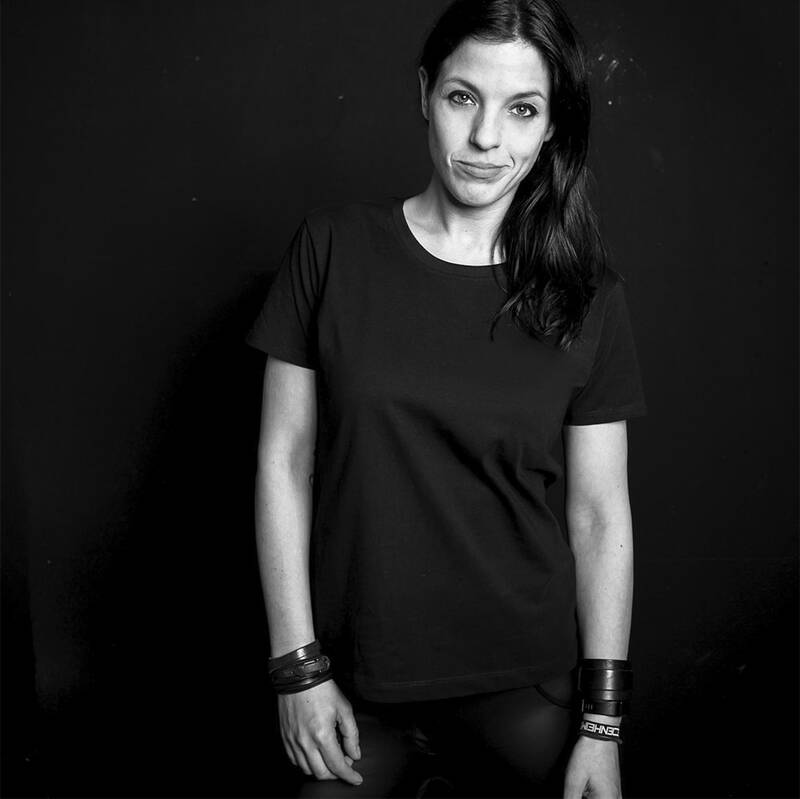 Driving and powerful techno sets have catapulted her into the top ten of the most popular acts in Germany year after year.